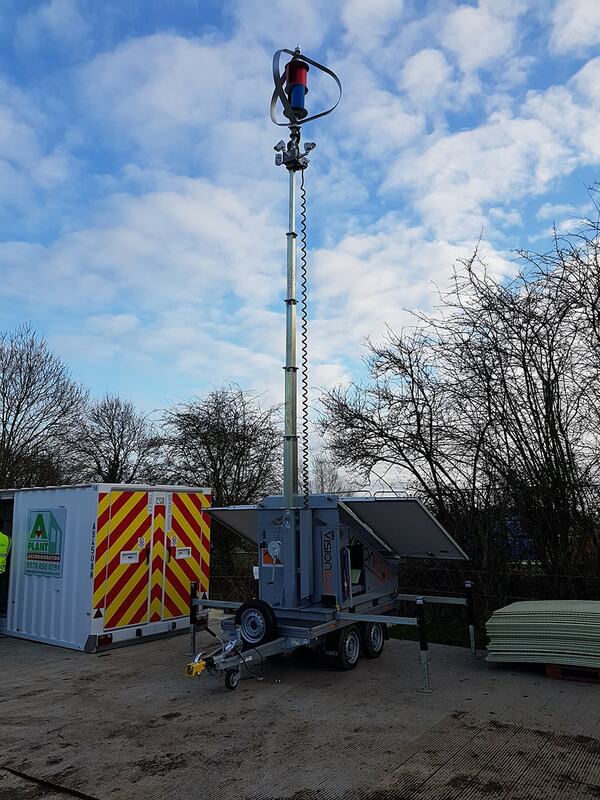 Our dedicated CCTV monitoring centre went live in 2015 and now monitors cameras from all around the UK, using our ‘state of the art’ Analytic software. We can monitor almost any CCTV system without the need of any detection systems on site. Our Analytic software is overlaid on the live camera image which in turn alerts the operator if and movement is detected. Many rules are created within the software to ensure false activations are kept to a minimum. In addition to CCTV monitoring our operatives will liaise with the local Police if criminal activity is seen taking place. Our control room acts as a main hub for all our Guards based in the Grantham area.